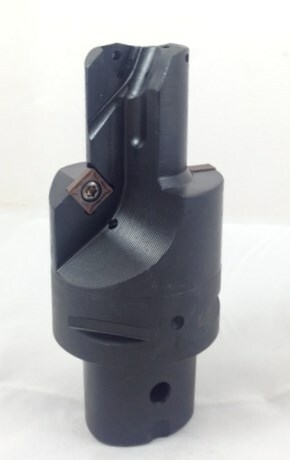 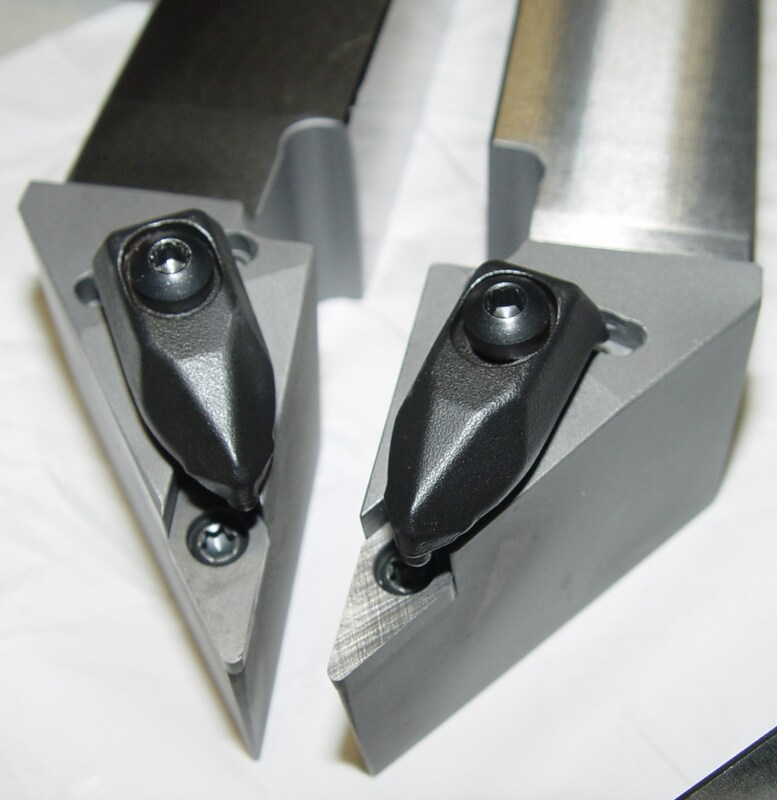 Do you have an application that requires a little more than what a standard tool can provide? 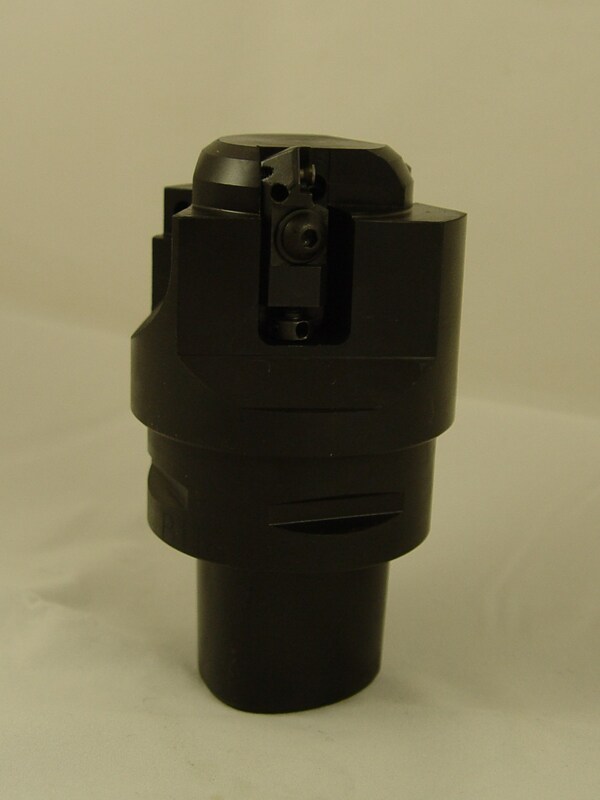 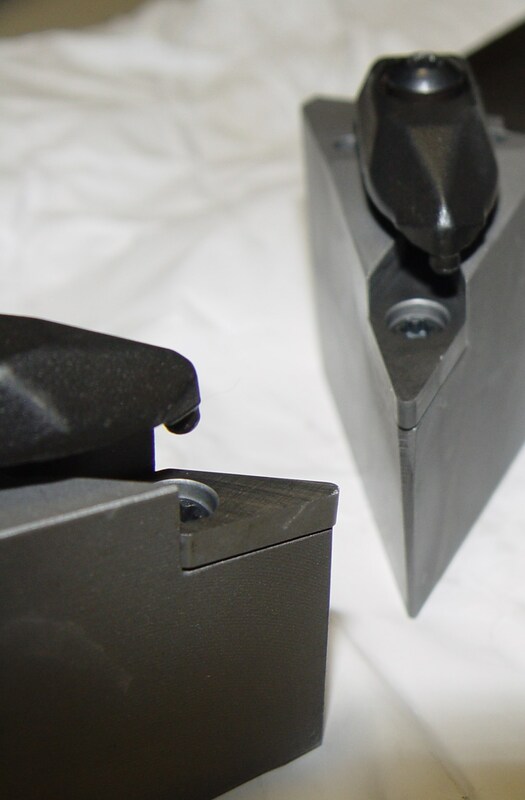 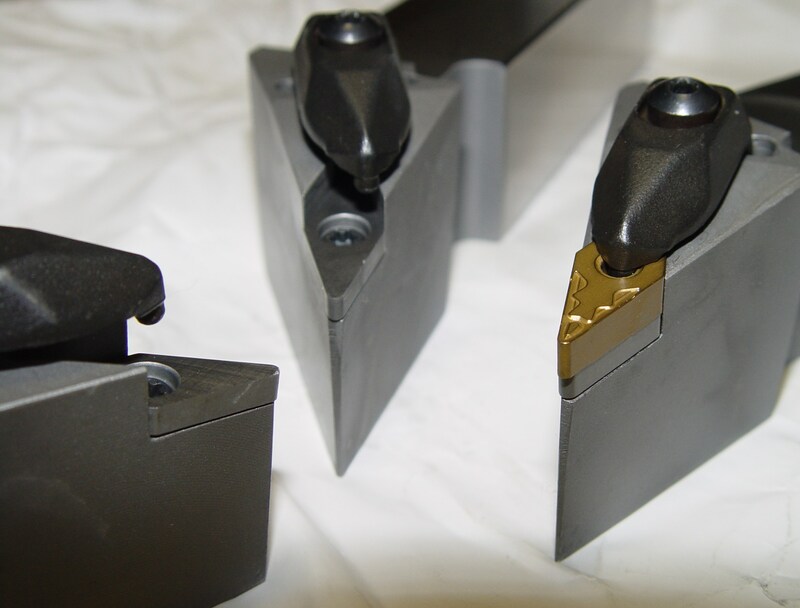 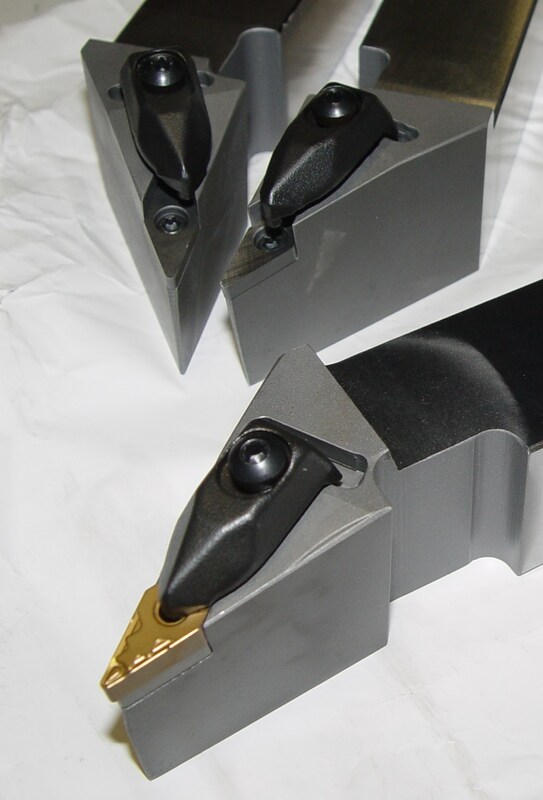 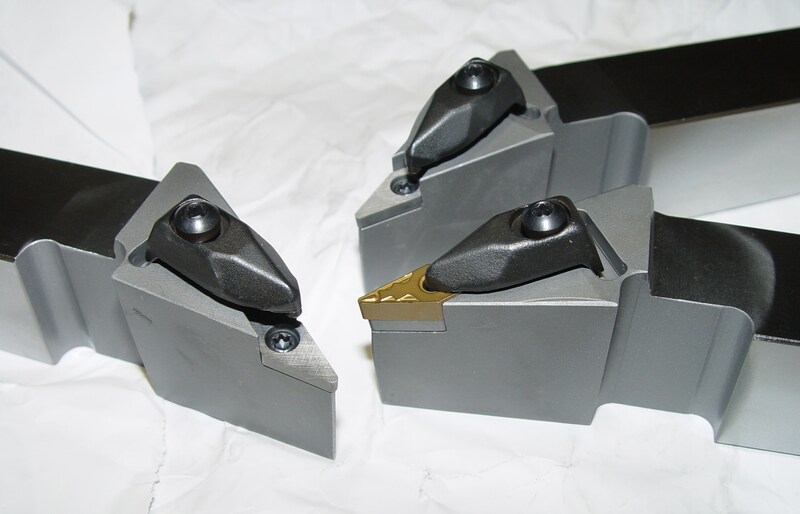 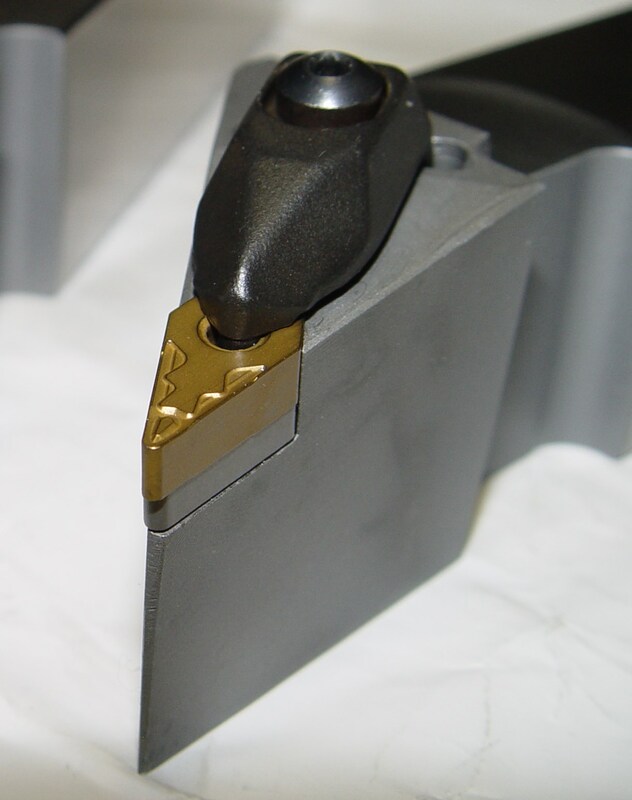 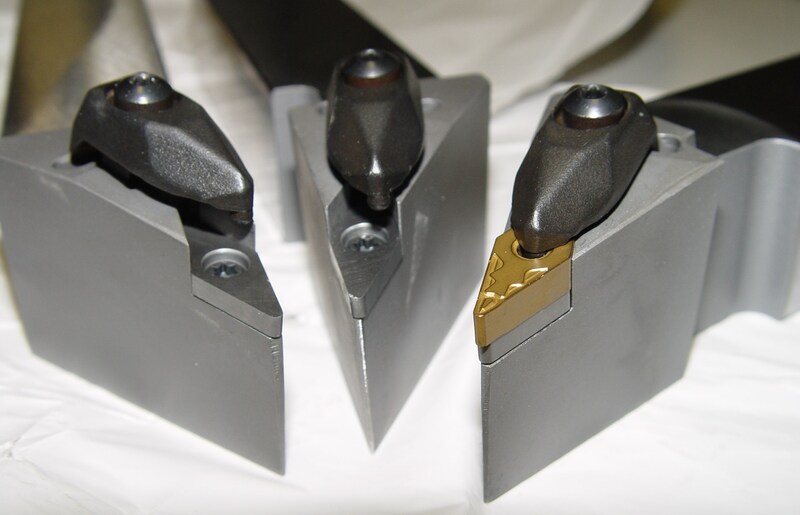 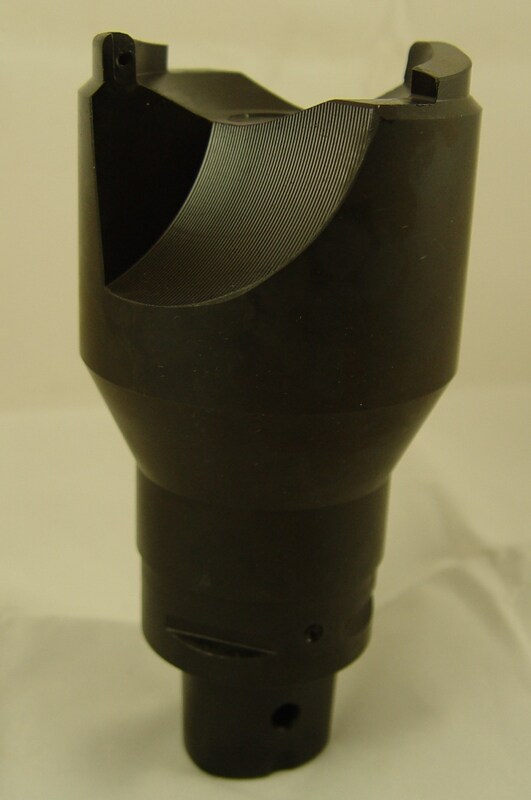 Bar-Tech Enterprises Ltd offers Special Custom-made Tooling. 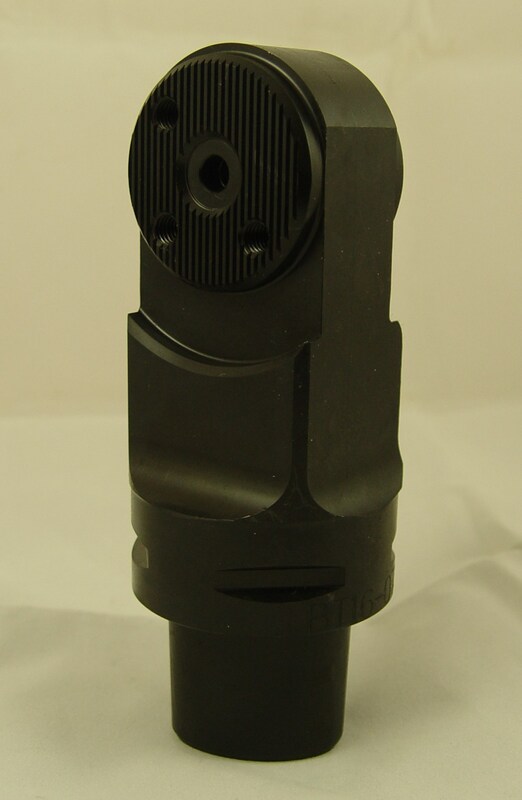 Contact our sales department for details.